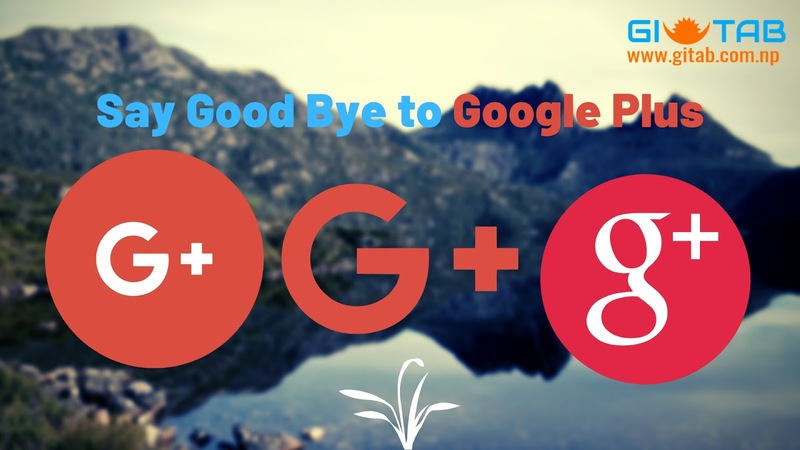 Technology Giant Google's social network Google+ is going away on April 2, 2019. Google Plus sent an email to their consumers alerting the decision to shut down Google+ for consumers in April 2019 due to low usage and challenges involved in maintaining a successful product that meets consumers' expectations. You have received this mandatory email service announcement to update you about important changes to your Google+ Page, product or account."